We offer reasonable pricing for event planning and design services. 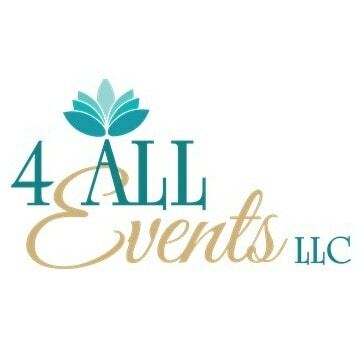 With 4 ALL Events, you will receive excellent, detailed service from owners Nicole and Tessie. We are a team that will assist you with your special day for about the same cost as one planner. Additionally, we have a large inventory of decor for rent, offer freelance floral design, have just acquired ceiling drape, head table decor, and some backdrop options.